Once the most powerful clan of Rajasthan and North India, the Sisodiyas of Mewar had lost their sheen by now. With frequent successions and no ruler being able to restore their pride or revive the state of affairs; Mewar lost all its hope. 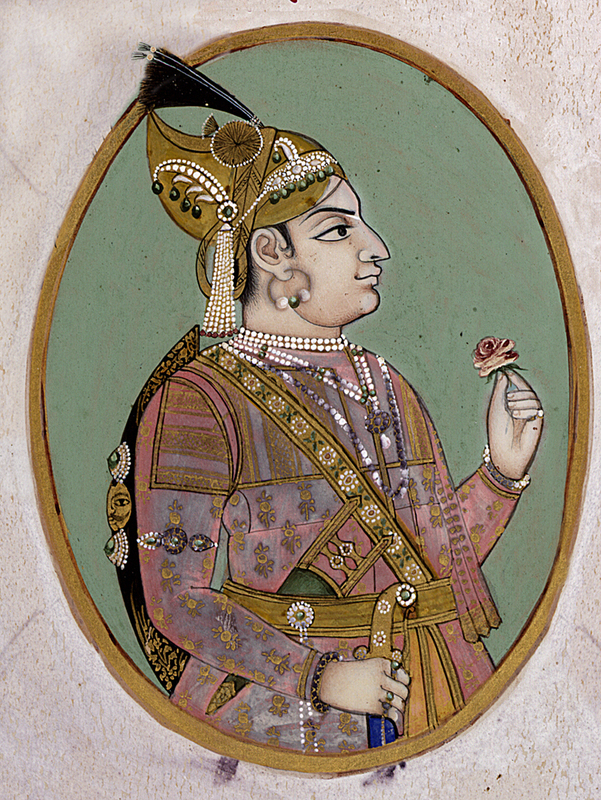 After the demise of Maharana Ari Singh II, he was succeeded by son Maharana Hamir Singh II. When Maharana Hamir Singh II ascended the throne he was just eleven years of age. 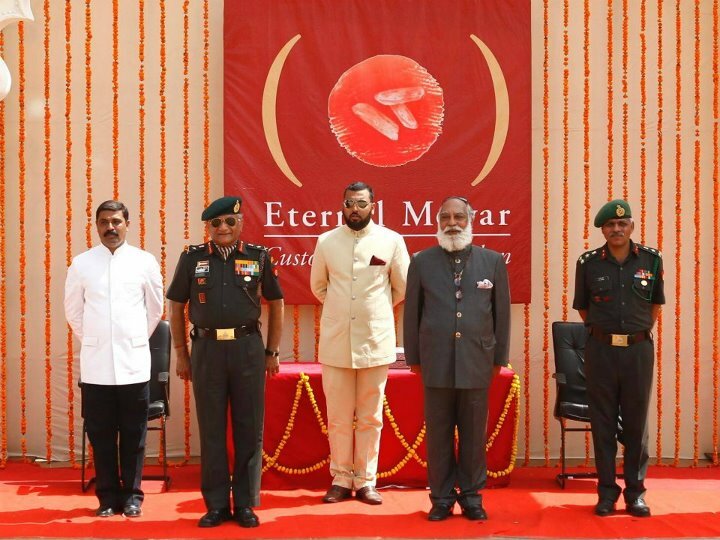 Being a minor, Maharaj Bagh Singh and Maharaj Arjun Singh began to administer Mewar on his behalf. But soon enough the Rajmata, mother of young Hamir Singh II; Sardar Kunwar Jhali took over their powers in her hand and acted as a regent for young Hamir Singh II till the time he was a minor. The young ruler did not rule long and died at the age of sixteen years under mysterious circumstances reigning for a very small span of time. His younger brother Maharana Bhim Singh, who was eight when Maharana Hamir Singh II died, succeeded the throne of Mewar after him. But it is said that during these brief six years, the Maharana regained Chittor from invaders and Mewar enjoyed a comparative peaceful stretch after long with rebuilding and reviving the kingdom. His Prime Minister, Amar Chand with a large contingent of Sindis (from Sind in western India) fought the Marathas in Udaipur, though the Sindis later began possessing the city. 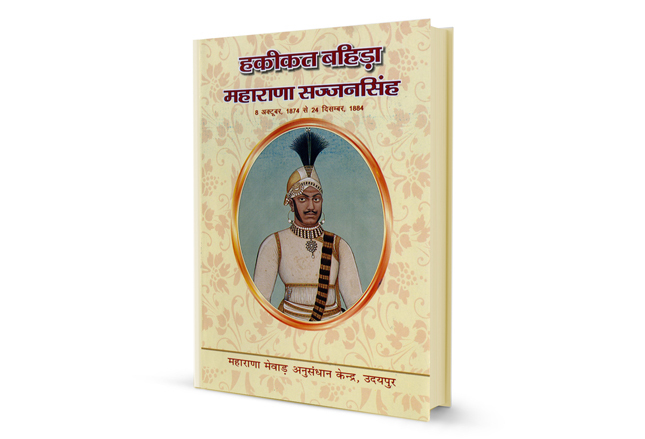 Then Hamir Singh II brought a Maratha leader to fight the Sindis, who later went on to plunder the city itself. Conflict developed between the Prime Minister and the Rajmata and Amar Chand was poisoned in return. 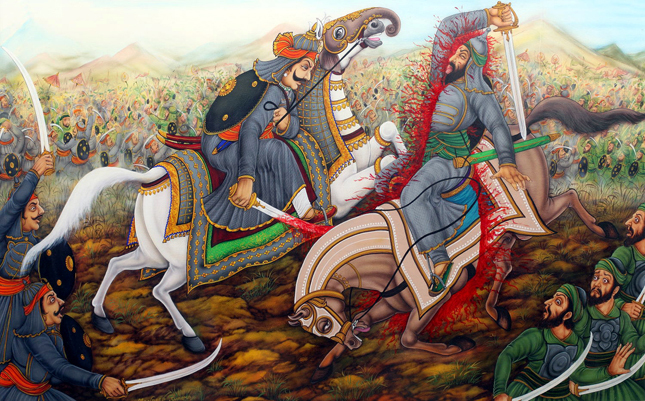 In the meanwhile the invasions and plundering by Marathas continued, weakening the royal empire and with his death, Marathas extracted huge amount of money and Mewar’s territories thus marking the final blow to the downfall of illustrious era of Mewar. The glorious descendants of Ram were reduced to mere fables of glory and courage.